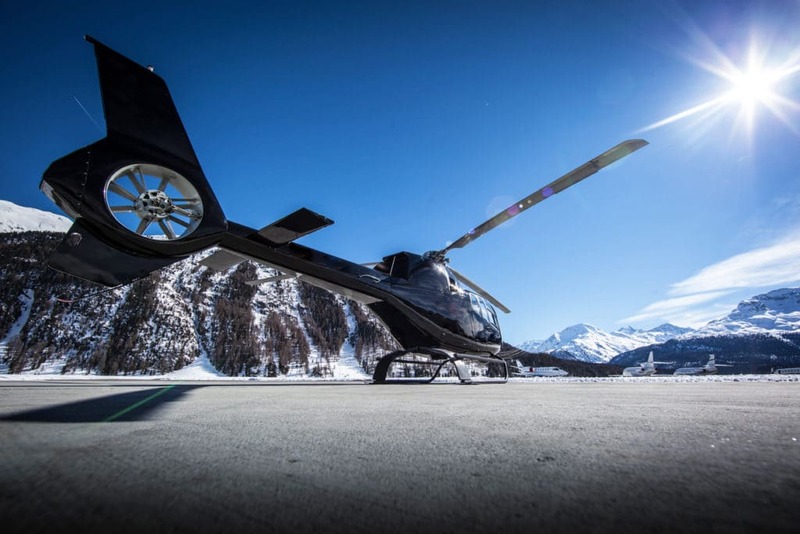 We provide aircraft owners with commercially viable options on the utilisation of their asset for own use or chartering on the market. Being based in Malta, we benefit from having access to the wider European market while enjoying an efficient and responsive regulatory jurisdiction. 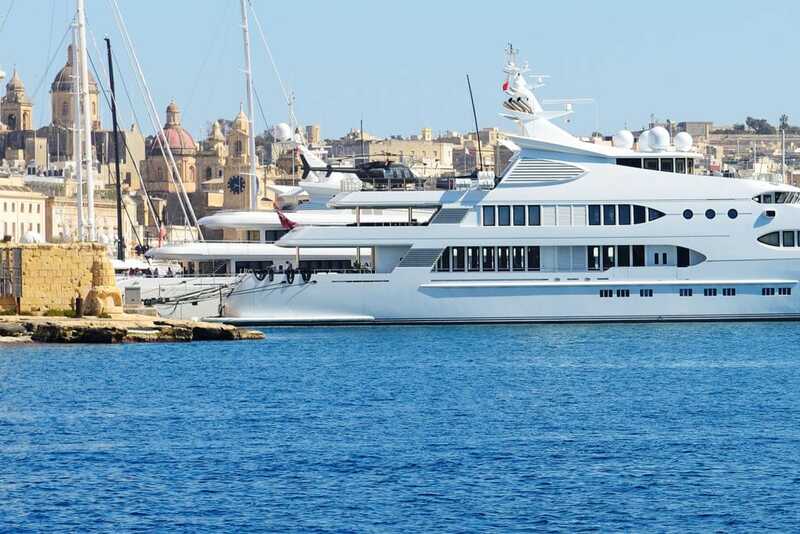 Yacht-based helicopters coming to port in Malta can avail of our full operational or technical support as required.